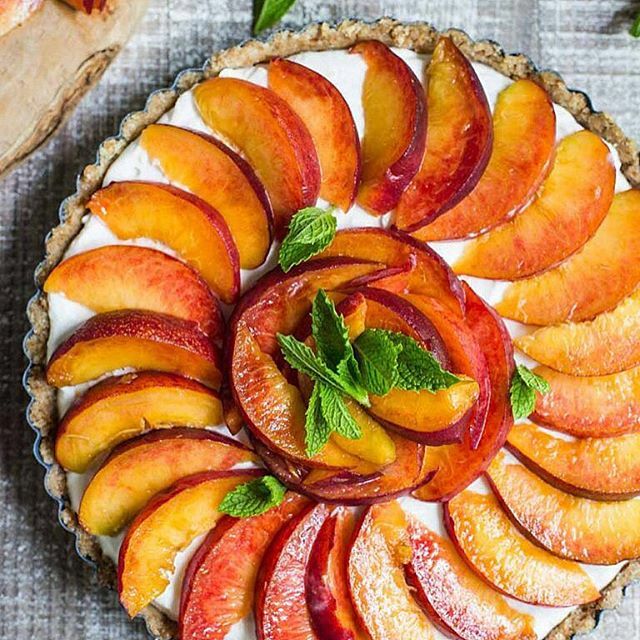 Cherries, peaches, rhubarb, fresh berries, oh my! The summer bounty is a baker's dream. We love cooking and baking with seasonal produce because it means you can often cut back on added sugar and let the produce shine. 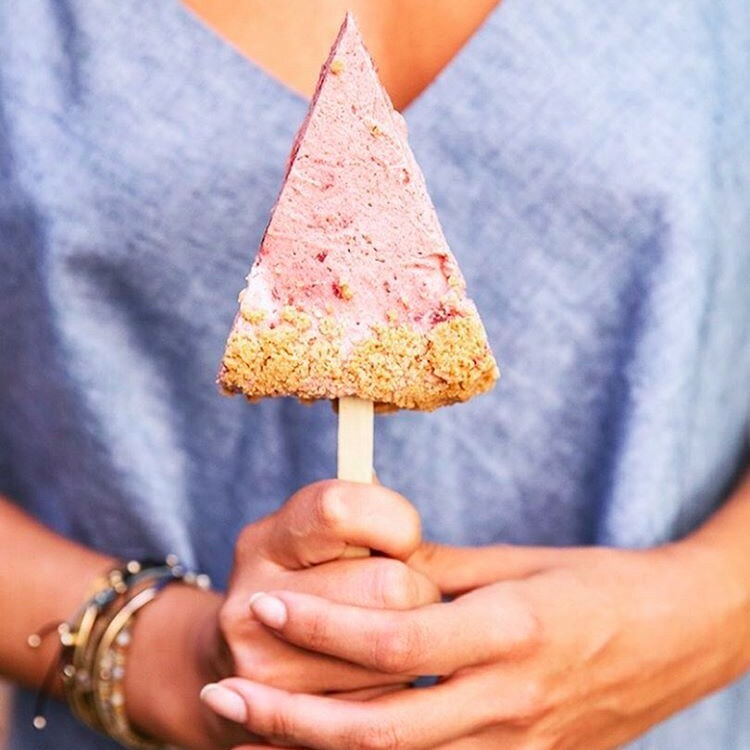 Check out the seven dessert recipes we will be making all summer long. 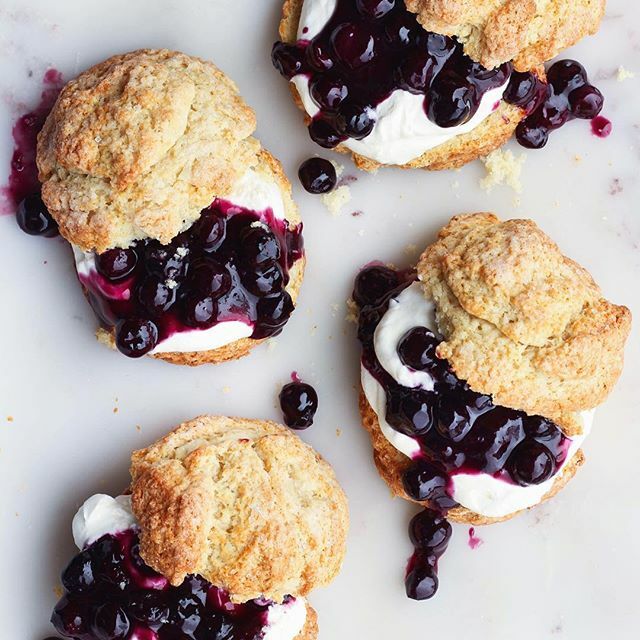 The vanilla bean paste takes these simple shortcakes to the next level. 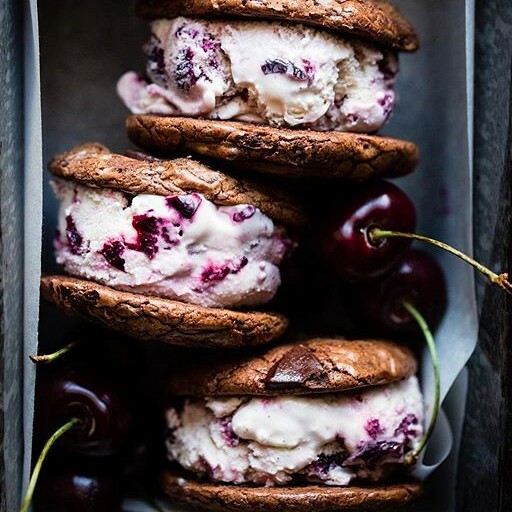 Roasting the cherries before adding them to the ice cream base intensifies the flavors and concentrates the natural sugars. No ice pop mold? No problem. These are formed in a standard cake pan. 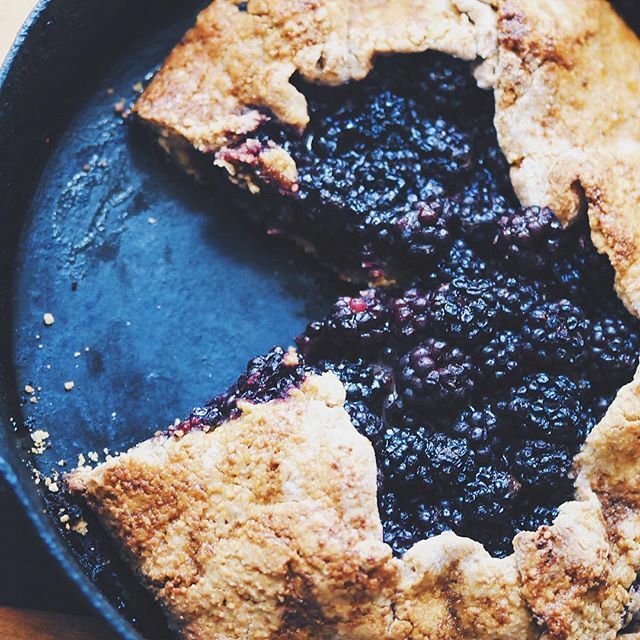 The polenta gives this gluten free crust a nice crispy texture, and we love that the blackberries are sweetened with just a touch coconut sugar and cinnamon. 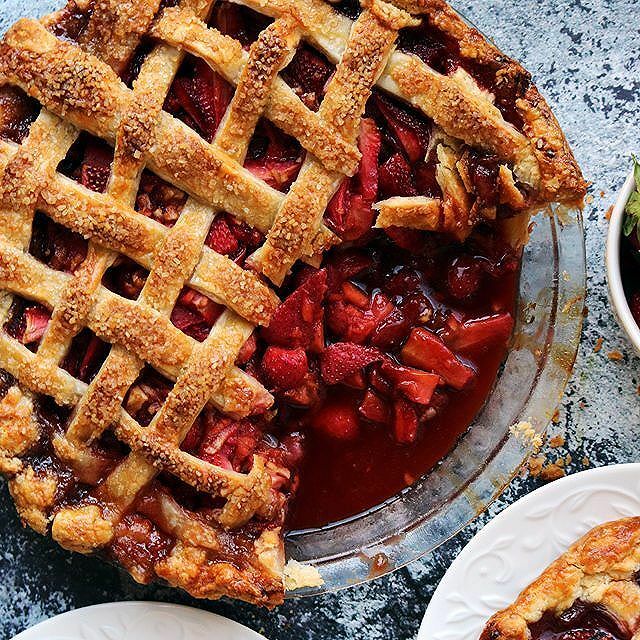 Trust us, just add a dash of balsamic & a pinch of black pepper to your next strawberry pie. You won't believe how well it enhances the flavor! 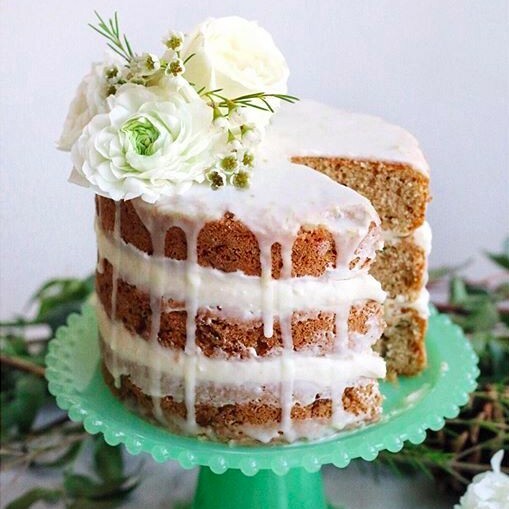 Just a friendly reminder that zucchini makes one heck of a cake!